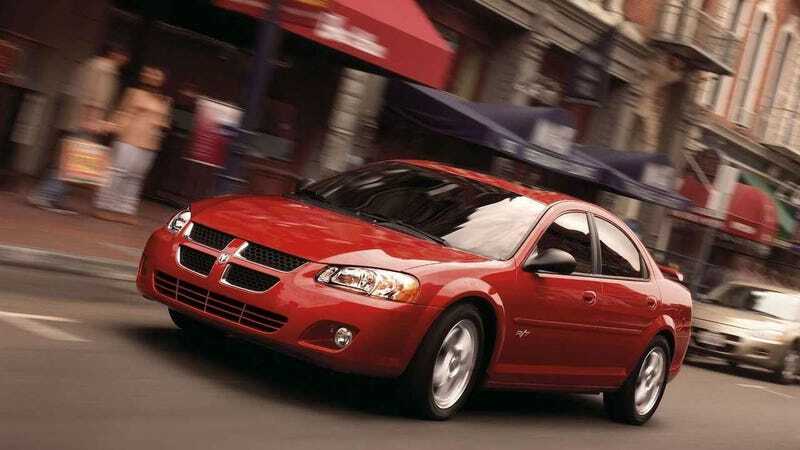 A new Dodge Stratus? God, could you imagine? Congrats on your COTD win, move-over-peasant-I-have-an-M5-in-the-shop. Good luck with your car!